Can 49 bucks get you a mobile phone in today’s context? Probably not, or so we thought. 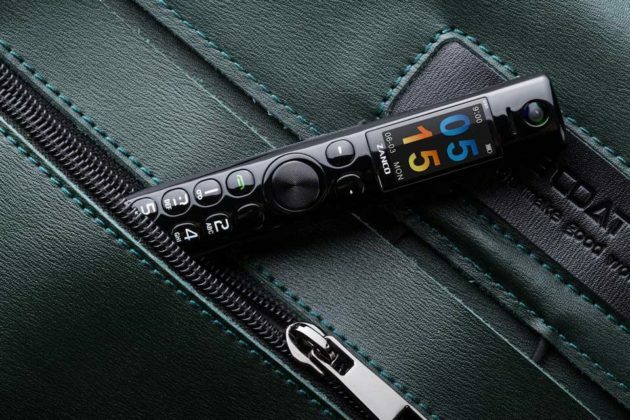 As it turns out for $49-79, you can not only bag yourself a mobile phone with cameras, but also a stylus pen, a laser pointer, a voice recorder, a radio, a media player, and even a fun voice changer to boot. 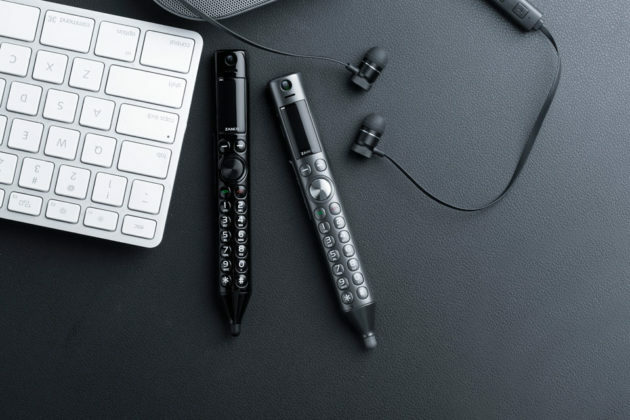 Those things we have just mentioned are not several devices; they are packed inside one device, in a convenient, pocket-friendly package called Zanco S-Pen. But what really is Zanco S-Pen? 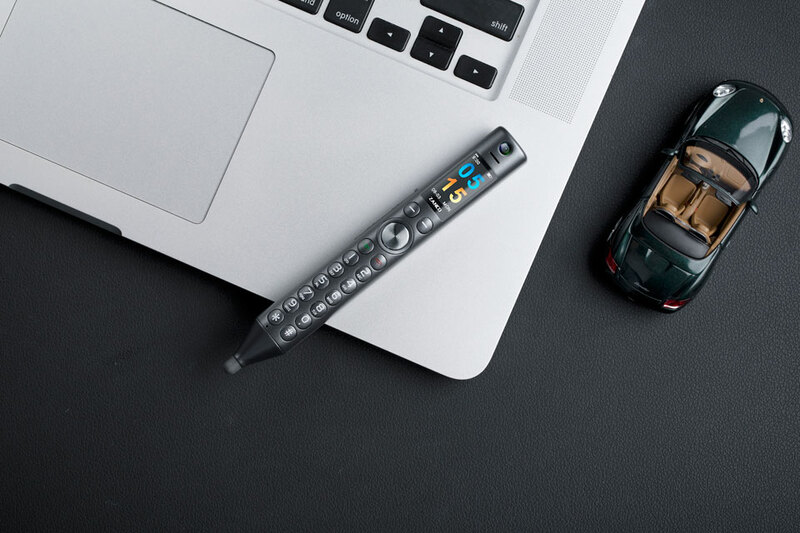 Well, simply put, it is an all-in-one pen phone and nifty presentation tool. And yes, it does take on the form of a pen, albeit looking a lot fatter than a traditional writing instrument or stylus. 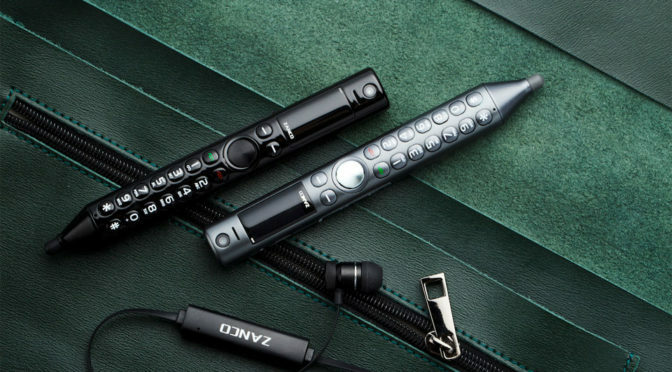 Zanco S-Pen is a product of Zini Mobiles whom you may remember as the company behind the insanely tiny “the world’s smallest phone” we saw last year. So, Zanco is not from just anybody. They do know a thing or two when it comes to making incredibly small phone. The only difference now is, Zanco S-Pen does more than just calling and texting. 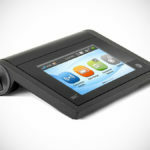 Other features include a 0.96-inch TFT color display (80×160 pixels), Bluetooth 3.0 connectivity, a backlit keyboard, multi-language support, and a 400 mAh battery good for 6 hours of use. Zanco S-Pen All-In-One Pen Phone will retail for $99, but for the next 40 something days, you can pre-order a unit at a discounted price of $49-79 on Kickstarter. 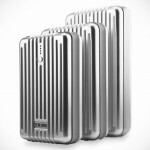 The campaign has met its set funding goal and therefore, the product is a go, with delivery expected to happen sometime in April 2019. 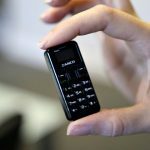 The World’s Smallest Phone Begs The Question: Is There Still A Place For A Non-Smart Phone And One This Small?